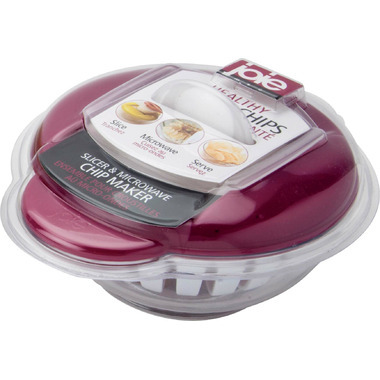 With the Joie Microwave Chip Maker you can make a quick snack that is healthy, creative and fun! 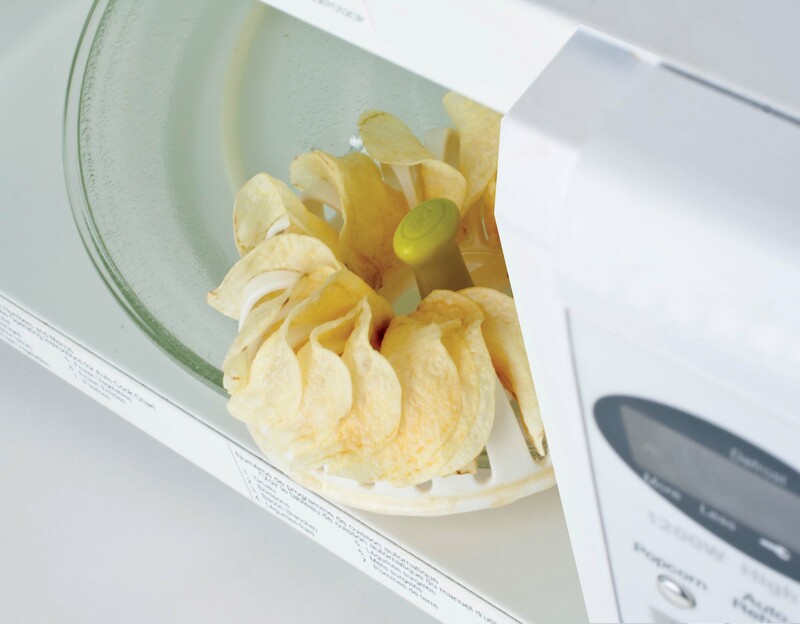 Make homemade chips from your microwave in less than 5 minutes. 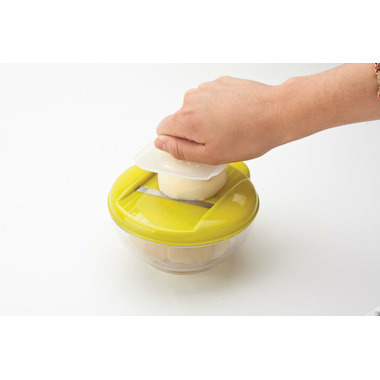 Comes with slicer.